#3DPrinted Mace #3DThursday #3DPrinting « Adafruit Industries – Makers, hackers, artists, designers and engineers! 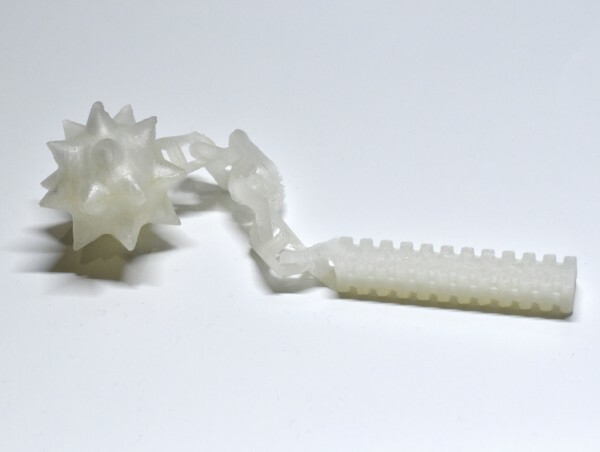 Fully 3d printable mace. The product is about 170mm long, so you may want to scale it up a bit.